Jill. Babes in Toyland (1997). 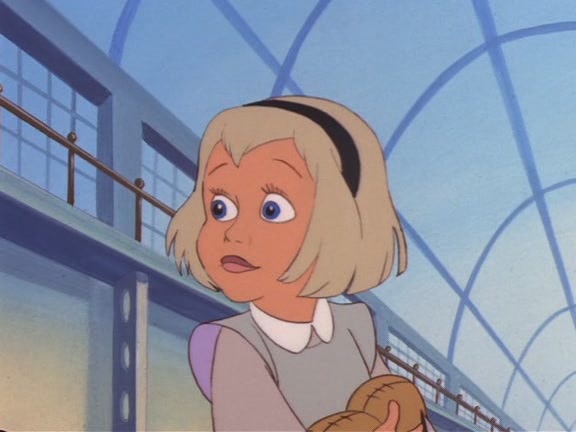 Wallpaper and background images in the heroínas de filmes animados da infância club tagged: babes in toyland mary jill non disney heroines 1997 animated movie.